Plastics are greatly in demand nowadays. 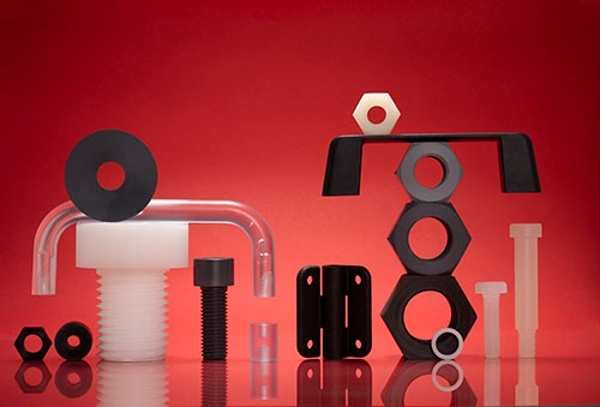 Many industries, including medical, aerospace, marine, and construction may use plastic components or even raw plastic resins in the manufacture of their products. In order to ensure a steady supply source, it is important to cultivate a strong relationship with a competent plastic manufacturer. If you are a purchaser, you probably understand well the importance of securing high quality product in a timely and cost efficient manner. Does the company offer the product and material(s) you need? There are hundreds of commercial plastics available today. Does the company you are considering offer the material you need? Does it offer the material in the shape that you need? Some materials are only available in rod and some only in resin, for example. Do you need the material machined, stamped, or molded? Your needs will largely depend on the specific details of your application. Do you need very low tolerances? Does your application include exposure to harsh chemicals, water, or UV light? These are all important factors. Do they offer the right technology and quality? The technology used by the manufacturing firm is another important aspect that should be considered. Go for a firm that uses the latest technologies as well as the right production methodologies for the material that your business requires. Quality should also be your concern, so always check the products before hiring the supplier, to ensure that the quality is at par with international standards and also serves your individual requirements. What standard does the company use? If you’re buying a finished plastic component or plastic hardware it’s important to make sure that your supplier uses a standard that works for you. Are they using the ANSI standard, the ISO standard, or something metric? Other companies actually make up their own dimensions so their catalog becomes their default “standard.” Find out exactly what you can expect. The location of the manufacturer can also be a deciding factor, although in today’s global economy this may not be greatly important to your company. 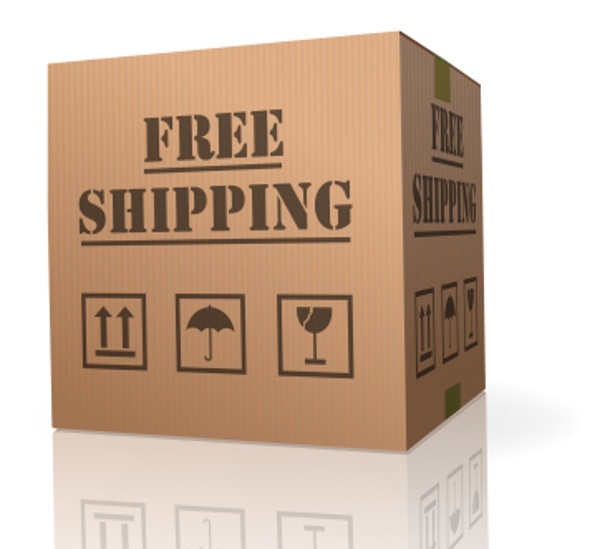 Choosing a supplier who is nearby may reduce your delivery times and shipping costs. It is also often helpful to be able to contact a customer service team who is in the same time zone as you. A number of plastic manufacturing firms render services catering to the comprehensive project design as well as implementation. Their engineering solutions might help you in design creation that is apt for the final product that you would be manufacturing. Moreover, they also provide assembly services and some providers may even analyze the final products and suggest enhancements or modifications. Such additional services may help your business grow, apart from receiving the desired raw materials. Checking the track record of a firm will give a clear outline about its performance. It is advisable to go for a manufacturer who scores high on credibility and is good at delivering what is promised. For the majority of customers, this is the most important factor. Fancy materials and manufacturing technologies are nice but not worth an unreasonably high price. By comparing the prices quoted by different plastic manufacturers, you can always come up with the best possible deal. There you have it! Questions? Comments? Let us know in the comments section below. 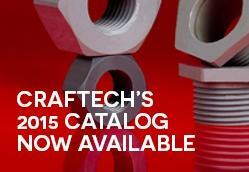 Craftech&apos;s 2015 catalog is available now. Request your free copy! Am lucky to find this company, I love inventing and have been looking for a plastic company to help me manufacture some of the components that I need to use in my inventory. Please contact me on email below if you are interested in my partnership. Good morning! What size / complexity are the parts you have in mind? We can machine custom parts. Molding parts would require a substantial investment in tooling – necessitating large volumes. I can be reached by phone at 800-833-5130. Thanks for the tip about looking into additional services that the plastic manufacturer may offer. I am in the early stages of choosing a manufacturer for the plastic products I use in my business, and I’m glad to know there are manufacturers out there that will offer assembly services or even suggest modifications. I don’t have a lot of experience so I’m glad to know I should look for a plastic manufacturer with these services. Thanks for your feedback Amy. Please consider us for the parts you need, should you require either machined or injection molded (high volume) parts. Thanks for these tips for finding a good plastic manufacturing supplier. You mentioned it’s important to find a supplier that uses a standard that works for you. It sounds beneficial to understand what general standards are used for plastic manufacturing so you have an idea of which one would be ideal for your needs. You are welcome! Thanks for the note. “ Champagne Veuve Clicquot Orange Retro Fridge Refridgerator Collectible Box Case”? Is this injection box? Is this patented? Is this injection? Who can make a box like this? Could you provide a website which shows or describes one of the cases? Do you know who makes or has made them?